Ron and Maggie Tear Photography: Senso- ji fragrance. 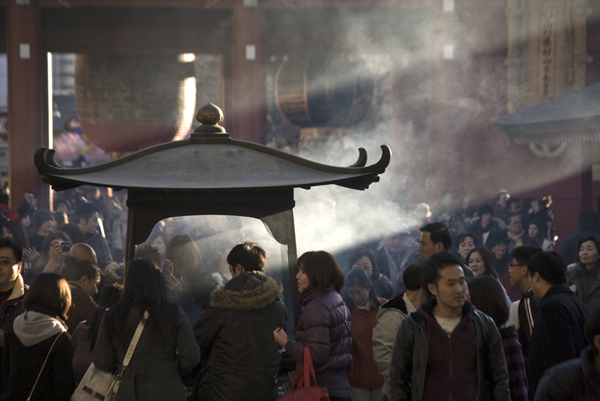 Another from this temple, again that light and smoke. Atmosphere.